I just graduated from college and started living on my own. The problem is that I can never clean my apartment as often as I am supposed to. So, as soon as I moved into my new apartment, I decided to purchase a Roomba 650. I am really happy with my purchase, but there were a few things about Roomba that I did not expect. I have decided to put them together to help you decide if you should get one. If you push “Clean” button on the top, it just starts wandering around, and after a while, it just comes back to the dock to charge by itself. It is possible to schedule Roomba to run at a certain time. You can decide what time you want it to run on each day of the week and program that. So, for example, if you want Roomba to clean your room at 2 PM every Tuesday, Roomba will just start cleaning your room at 2 PM on Tuesday and come back to its dock after a while, which is about an hour from my experience. What I do now is to schedule it to run every day while I am at work and occasionally empty the bin in it. I am supposed to do it after every run, but it does not seem necessary to me. When I got it in the mail, the first thing I noticed is that it is much bigger than I expected. The diameter is about 13.4 inch. It is not a big deal for me since my apartment (710 square feet) is big enough for it to go around. 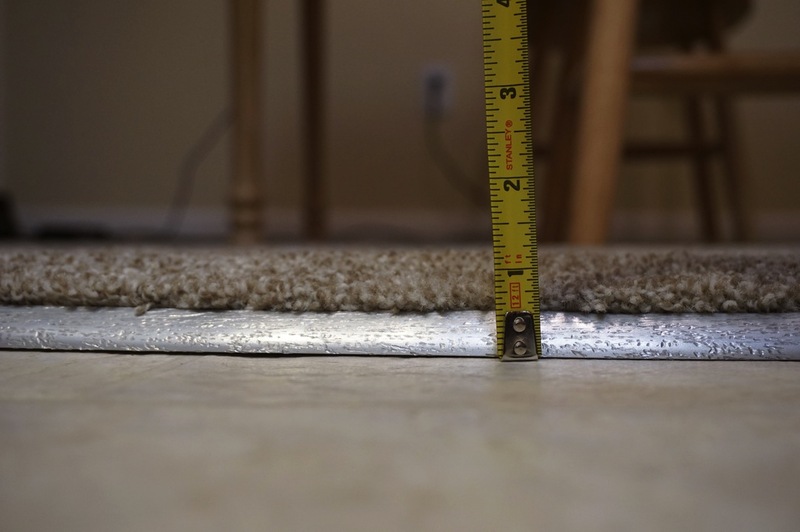 However, this means that it can’t clean under furniture if it does not have enough space under it. In Roomba’s defense, Roomba is a self-navigating vacuum, and it is much smaller than most vacuums, so I guess Roomba is really small for what it can do. Where can Roomba go? Where can’t it go? It turns out that Roomba can go anywhere in my apartment and come back to its dock. 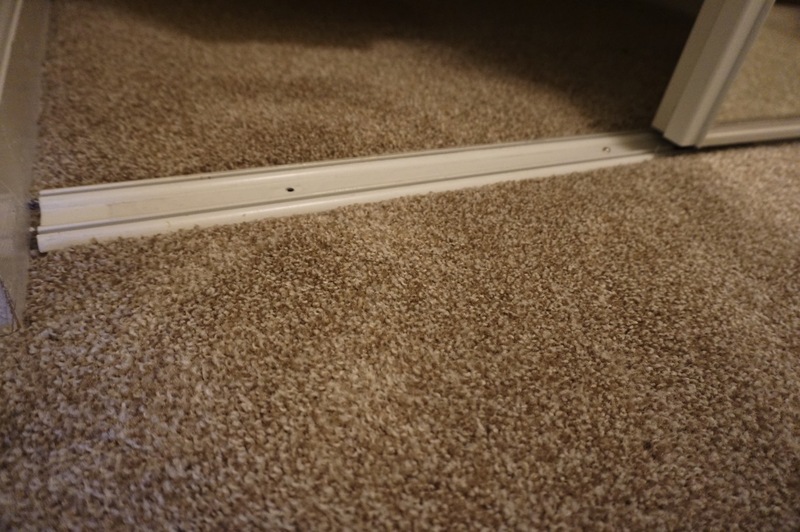 My living room has a very thick carpet, and I was really surprised that Roomba can go from the tiled floor to the carpet. It usually takes a few tries before it gets it, but I won’t be around when Roomba is trying, so it is not a big deal for me. It can go inside my walking closet. I love that it can go under the bed super easily. To Roomba, there is no practical difference between cleaning under furniture and cleaning anywhere else. It is really important that I don’t leave things on the floor. Cords and plastic bags seem to be the two biggest enemies of Roomba as far as I know. Roomba sometimes pushes my flip-flops all the way to the other end of the room. To be fair, I have to get rid of cords and plastic bags when I vacuum, so it is really not Roomba’s fault. This helps me keep things organized and prevents me from leaving some shirts on the floor, so I actually like it. It is much quieter than some of the vacuums that I have owned in my life, but I would not watch TV while having Roomba clean the room. I never have a problem with it because Roomba cleans my room while I am away. You should still follow it the first time you use Roomba because it teaches you how it works and what it is capable of. 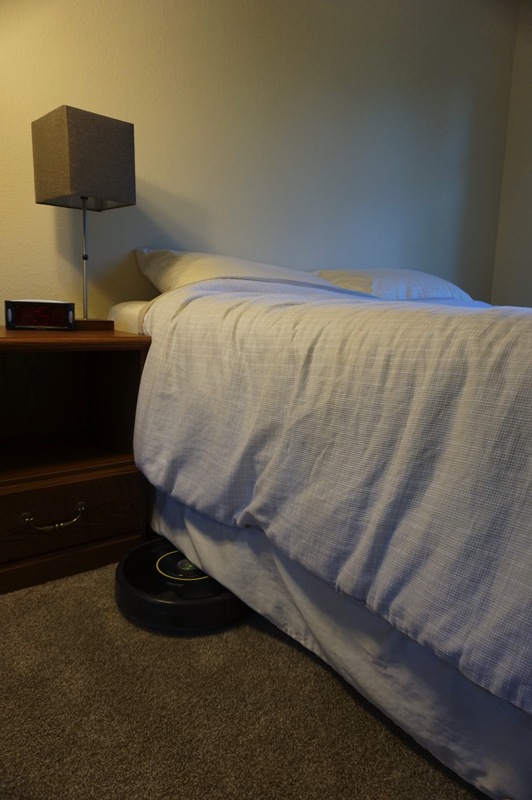 That way, you will be able to make your room a bit more Roomba-friendly. I had to make a few small changes to my room for Roomba to work more efficiently, but it was definitely worth it. I paid $324.99 for it on Amazon, but it saves me a lot of time. I don’t see myself using my Dirt Devil for a while because Roomba can just do all the work for me. If you spend a lot of time vacuuming or if you are sick of cleaning your room, Roomba might be what you are looking for.